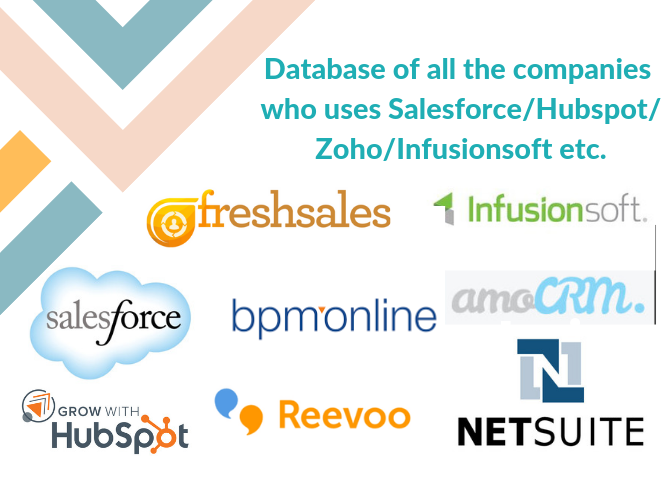 I have a Database of all the company who uses the Salesforce / Hubspot / Zoho/ Infusionsoft etc as their current CRM. 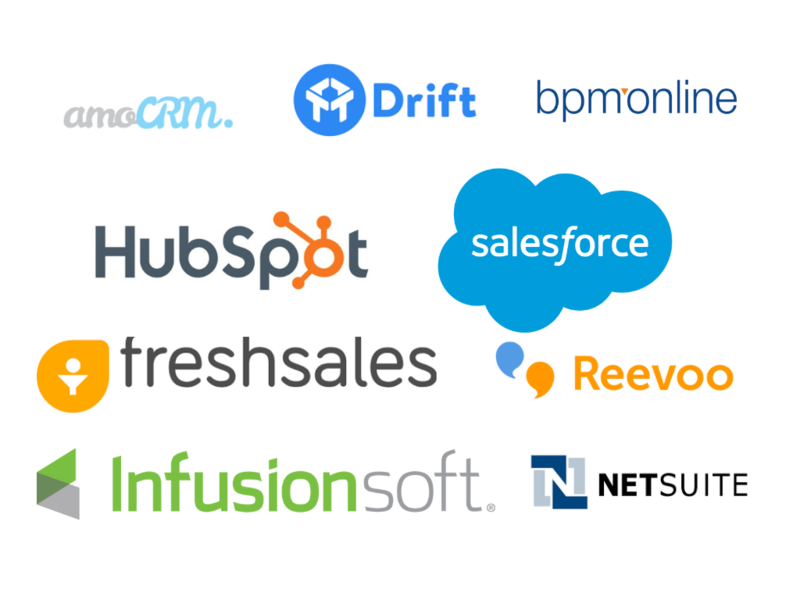 Data can be utilized for Running Email marketing/ Direct Outreach via postal letters / Google and LinkedIn retargeting campaigns to meet your sales requirements. * Money back guarantee if you are not satisfied. Message me BEFORE placing an order with the County you are interested in and I will run a count for you. I have 6+ years of experience in the data research field. I provide services like Web Scraping / CRM cleaning / Data Mining / Data Extraction from any website according to your instructions. 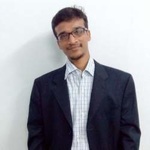 Get...Read moreI have 6+ years of experience in the data research field. I provide services like Web Scraping / CRM cleaning / Data Mining / Data Extraction from any website according to your instructions. Get the first 3 hours free to test my skills. 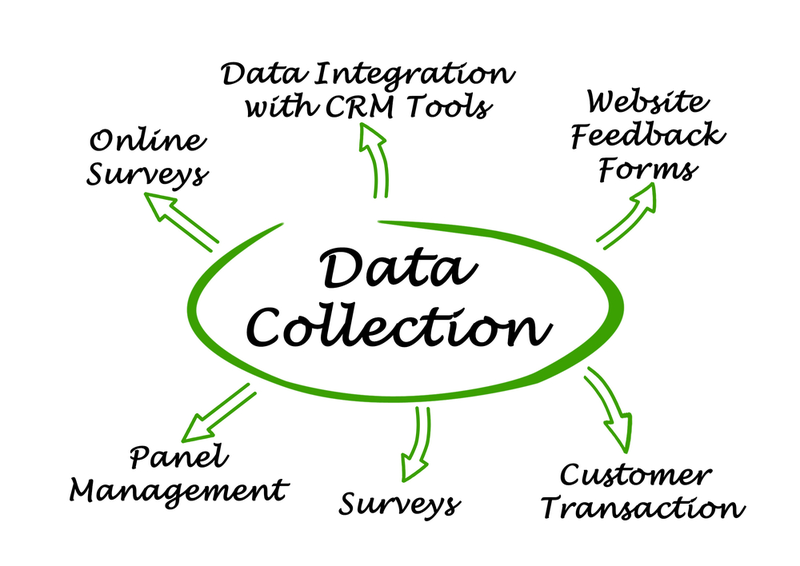 I am an expert for Lead Generation, Web Research, and Database Creation. You can expect fast and accurate results. If you are not satisfied with my work, then I will do unlimited revisions free for you. Try to describe your needs as much as possible (exact site URL + the fields you need). I can start the first 3 hours free as soon as you message me. I'm online 17 hours a day.